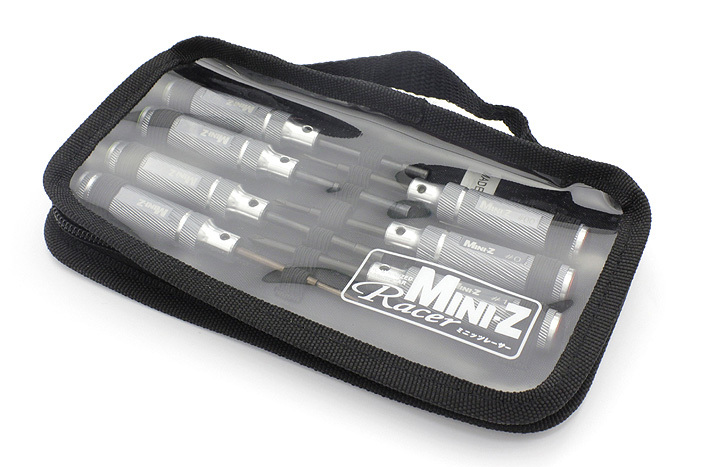 A tool set suitable for MINI-Z. Improved tool tip shape and various usable tools included! Comes with a soft case with a MINI-Z logo. 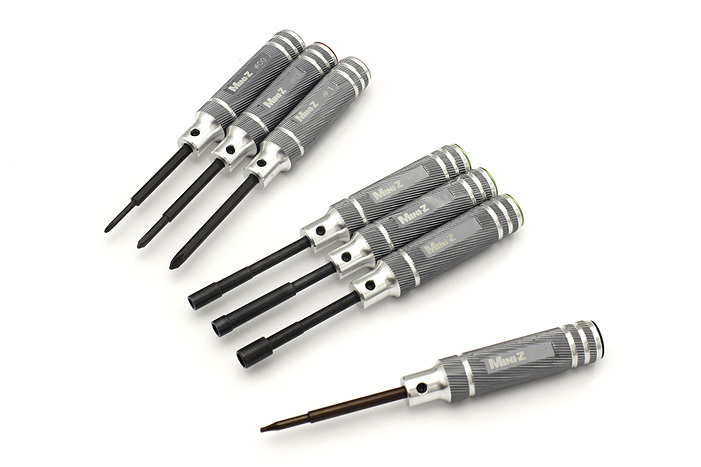 Genuine Kyosho accessories make maintenance fast and easy!